The moment you’ve all been waiting for is finally here! 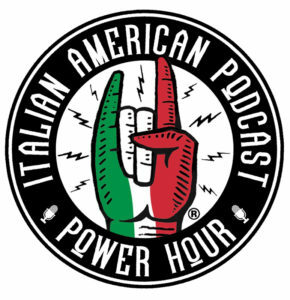 Part Three of the Power Hour’s Four-Part History of the Italian American Experience has arrived. 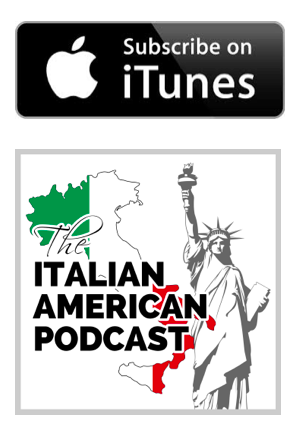 This week, our entire team reassembles for a boisterous meal at one of our favorite Italian American restaurants to bring you ‘Americans of Italian Descent: 1941 – Present’. 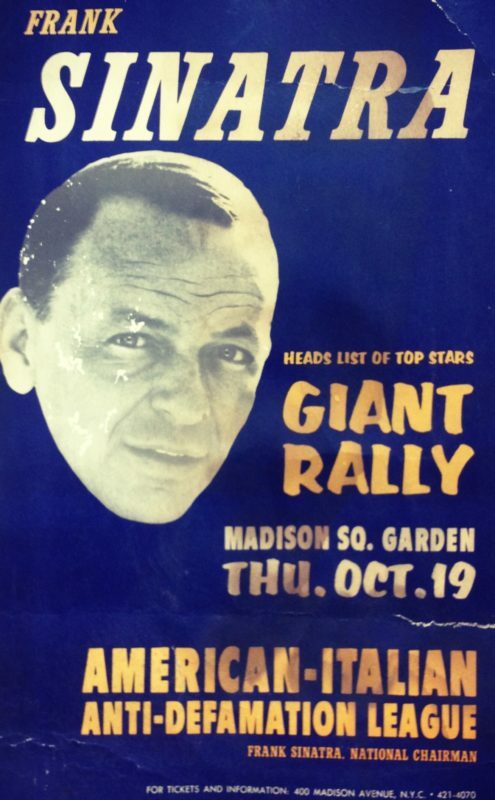 We will dig into the latest chapter in the Italian American story with topics ranging from our community’s role in the Second World War to the era of Sinatra the entertainer and Sinatra the community leader, through the founding of our earliest national institutions and into the 80’s and 90’s and the decades of the Italian Americans. The incredible historical episodes are interspersed with our own personal anecdotes and recollections in what is definitely a must download part of our impassioned look into our history.